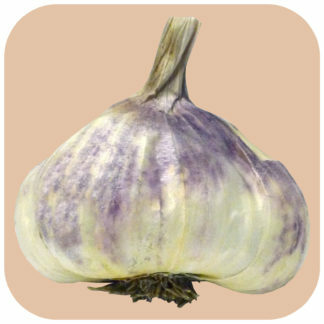 Wisconsin Garlic – Where you will find the best table or seed garlic. ALL GARLIC IS SOLD OUT FOR THE 2018 SEASON! See Season Information below for approximate ship-date estimates. 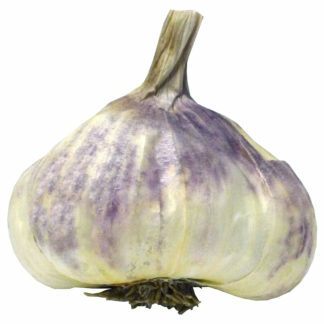 Garlic is native to central Asia and has been used for over 7,000 years. 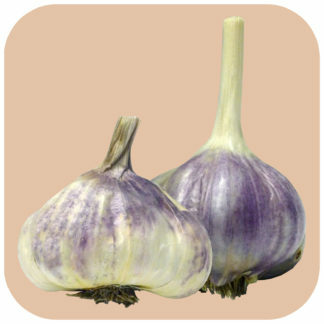 Scientifically known as Allium Sativum, garlic has both culinary and medicinal purposes. 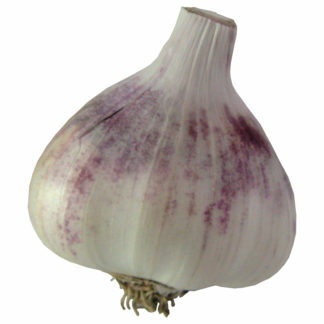 Within the species, garlic has two subspecies: Allium sativum var. 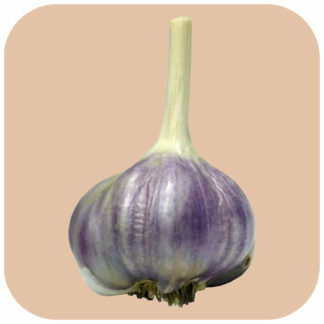 ophioscorodon or hardneck garlic and Allium sativum var. 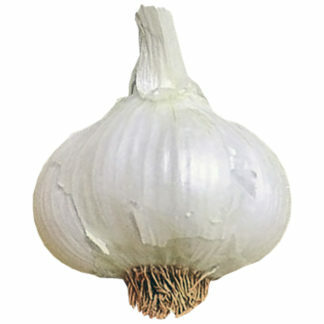 sativum or softneck garlic. 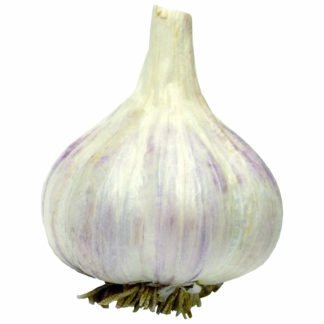 Within each two subspecies are a total of 10 different "groups/types" of garlic. Hardnecks consist of: Asiatic, Creole, Glazed Purple Stripe, Marbled Purple Stripe, Porcelain, Rocambole, Purple Stripe and Turban. 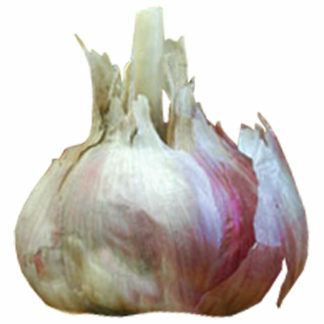 Softnecks consist of: Artichoke and Silverskin. Website opens for Pre-orders annually on or about June 1st. 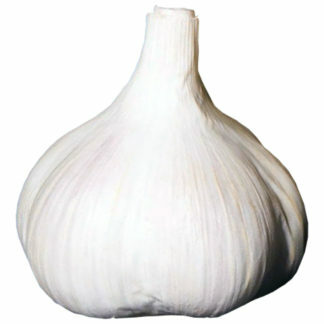 Garlic cures for 4-6 weeks. 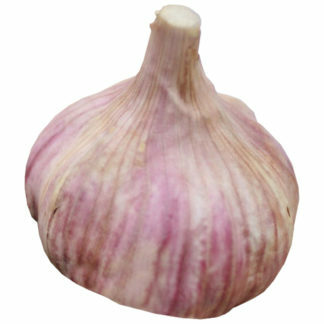 Shipping begins around mid-August for table garlic. Seed garlic ships approximately early October. For best prices, visit your local retailer! In 2005, we planted about 50 trees to begin a small orchard to produce for our local markets – cherry, peach, plum, apple and pear. Over time, we have added a small vineyard, 120 feet of asparagus, many berries, several thousand square feet of traditional garden and of course, garlic. We are located within the city of West Bend and are within 500 yards of other farms and within 1000 yards of a honey farm. Land use class is 1 and 2E, meaning prime farmland. We are a division of IIC Inc., a small family-owned business in West Bend. 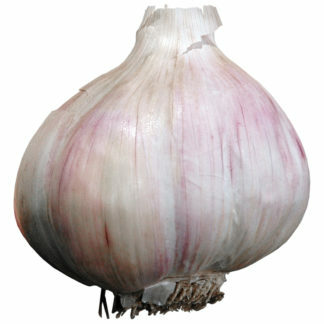 Wisconsin Garlic is not subsidized by any organizations or agencies of the government.